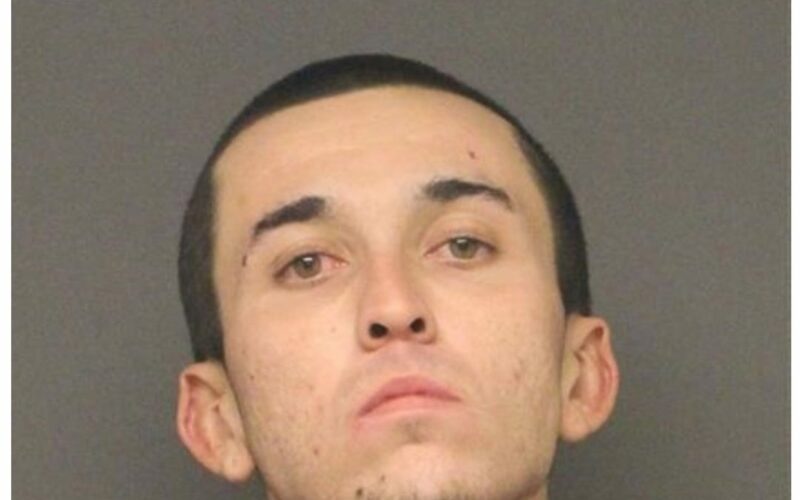 On Monday, February 4th, at about 11:15am, Kingman Police arrested Peter Melendez, 24 of San Pedro, CA, on felony charges of Possession of Dangerous Drugs, Possession of Drug Paraphernalia and misdemeanor Criminal Damage. Officers had responded to a disturbance at a motel in the 1700blk of Beverly Ave., where it was reported that an occupant of the motel was being disruptive and causing a disturbance. Officer arrived to contacted Melendez who displayed signs of drug impairment. Officers found that Melendez had caused significant damage to the motel room. Officers also located methamphetamine and the associated drug paraphernalia. Melendez was arrested and booked into the Mohave County Adult Detention Facility.